This entry was posted in news from color my kitchen! 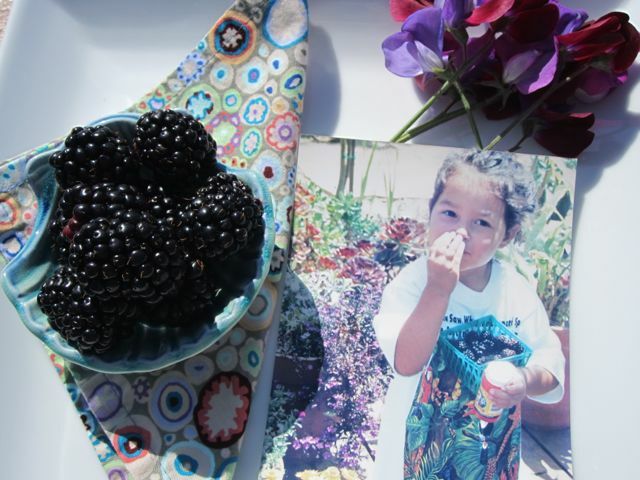 and tagged blackberries, daughters, memories, mother's day by Elena. Bookmark the permalink. yes, SO many memories…all good. thank you for your comment and support of the blog. such a special community we live in!